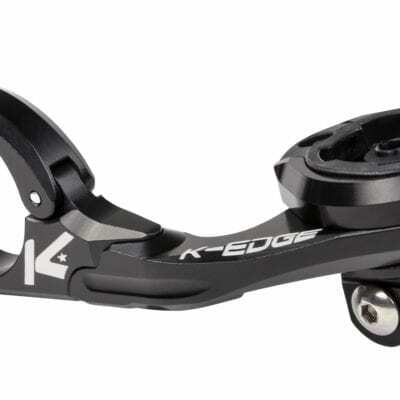 K-EDGE Combo Mounts perfectly showcase K-EDGE’s world class design, testing and CNC machining. We are not only confident that your computer and camera will be safe while pounding across the Belgian cobblestones in the lead of Paris Roubaix, we have the lab test data and real world victories to guarantee it. 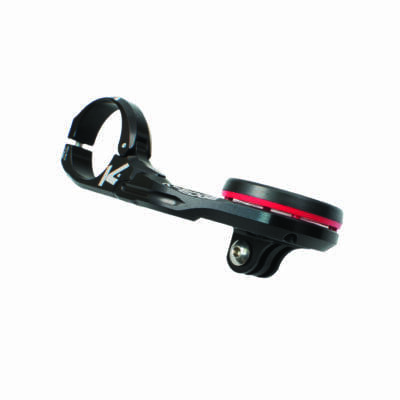 Precision machined and finished to clamp to your expensive carbon handlebars without harm while providing a rock solid platform for your computer and action camera or light. 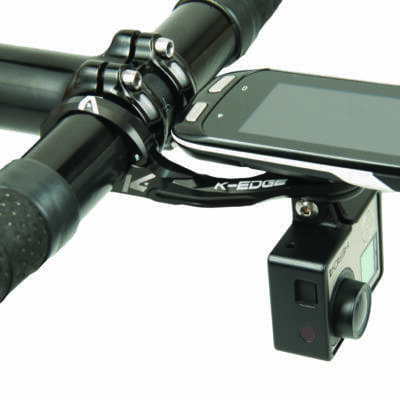 The combo mount improves camera footage by removing the shake found from stock plastic mounts. Daytime safety lights and night time riding lights are tucked securely out of sight below your computer.